Providing you with funnies from accross the web. If you enjoy our posts feel free to tip us at lbry://memecollective or bUgXrfHMJyxGSPhqTtjuCzxdGqRcn15eFr All funds will be used to pay for new posts and to secure our domains. This is me with an Icelandic horse!!! 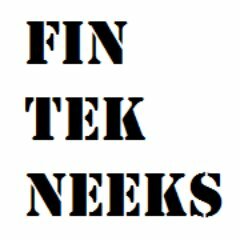 From www.fintekneeks.com, in this podcast we look at recent news with StorJ and Ethereum, as well as looking at the possible outcomes with the bitcoin hardfork and thinking about them like the most famous investor, Nathan Rothschild, thought about challenges in his day. Let’s see a picture of the future so we know what to do.